and blended with herbs and fruit oils. 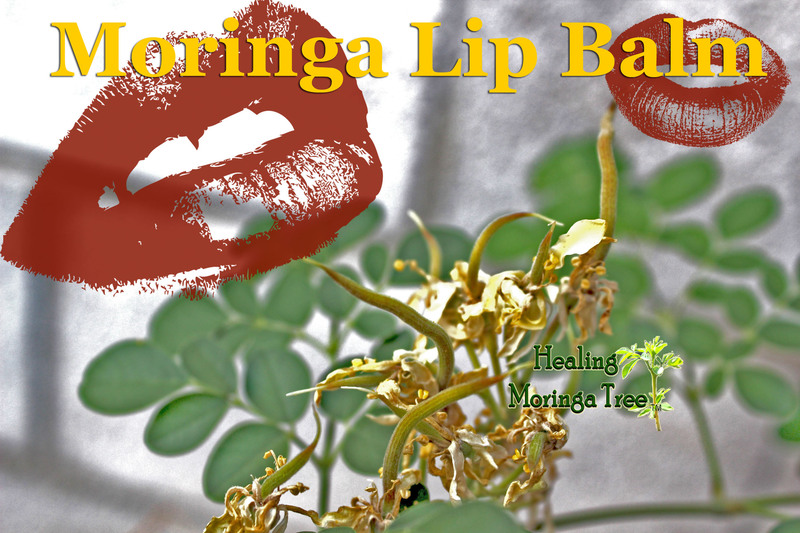 Order Moringa Lip Balm Here! Previous Previous post: Please Donate to our Permaculture Community Project!